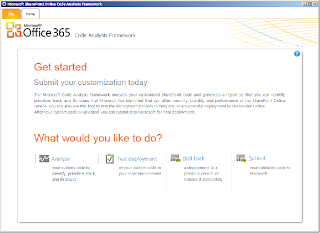 Microsoft provides the Microsoft SharePoint Online Code Analysis Framework (MSOCAF) to customers for use in analysing custom solutions, testing the deployment of the custom solutions, and submitting them for installation in the SharePoint Online environment. What is your experience using it? Which valuable information provides it to you? Is there some negative aspect of using it? 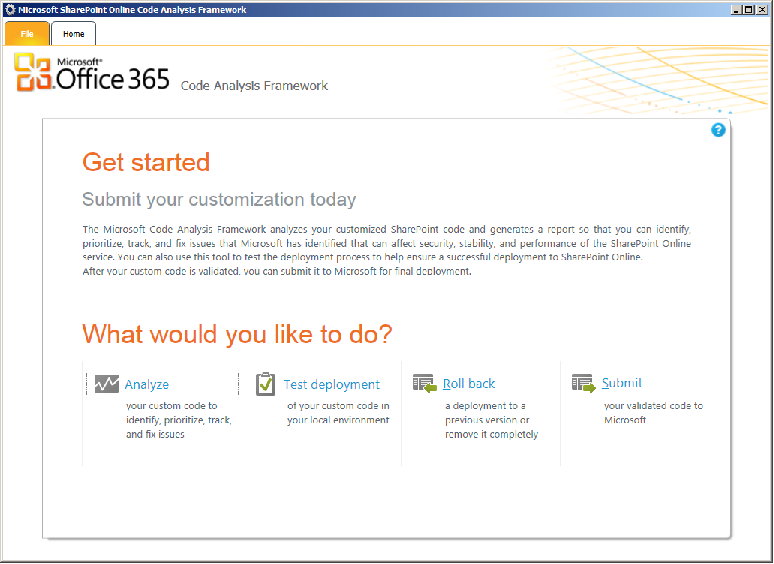 Do you recommend to perform the code analysis for SharePoint applications installed out of Office-365?